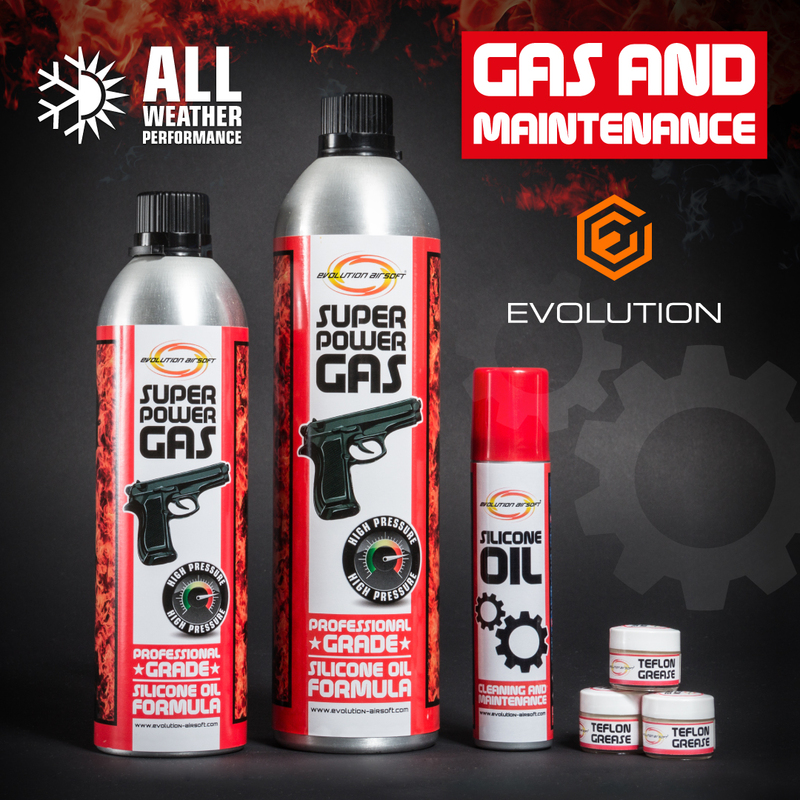 Evolution gas and maintenance – Evolution International S.r.l. 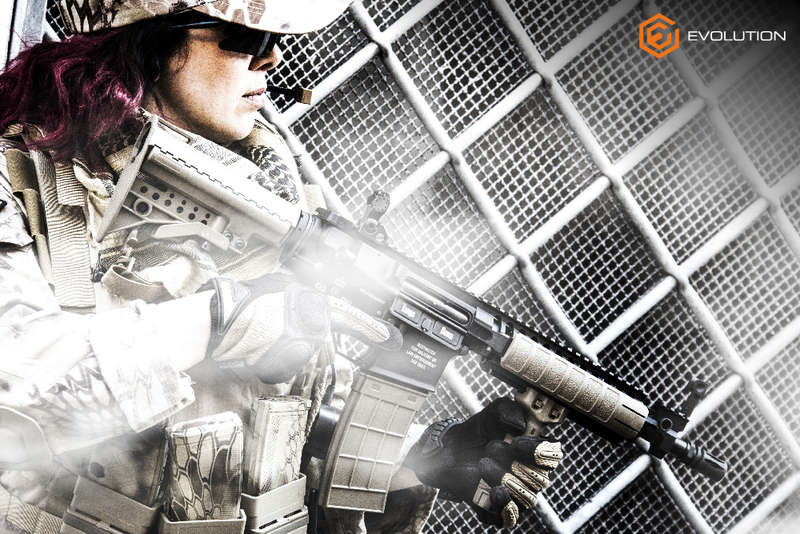 Airsoft Guns are exposed to really severe working conditions. 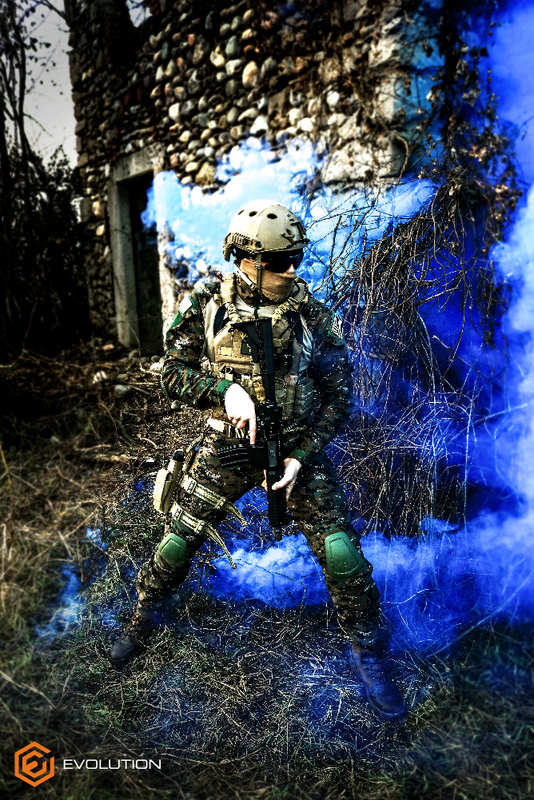 High Voltage LiPOs produce extremely high rates of fire, the sealing o-rings and packings are exposed to high pressure flows of hot and dry air (electric guns), freezing temperatures (gas and CO2) or quite high dry air pressures (HPA).A simple lack of lubrication or cleaning and maintenance usually leads to a dramatical shortening of the gun service life and the commonly available lubricants and maintenance kits designed for real guns are simply not good for Airsoft Guns as they contain substances which are corrosive for most of the materials used on Airsoft Guns. 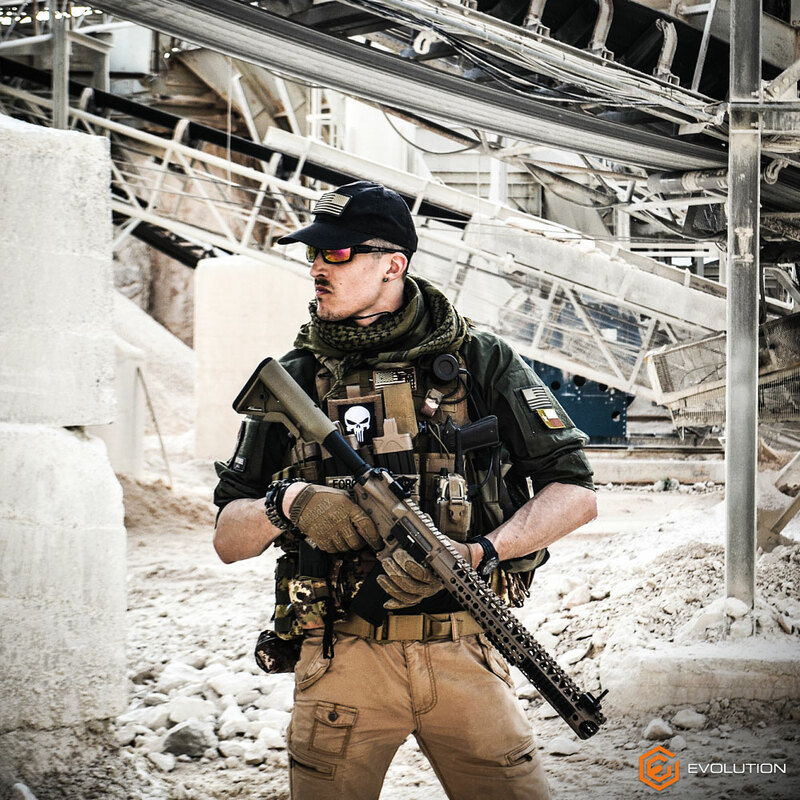 That’s why it is so important to always use excellent quality cleaning and maintenance products specifically designed for air soft guns. 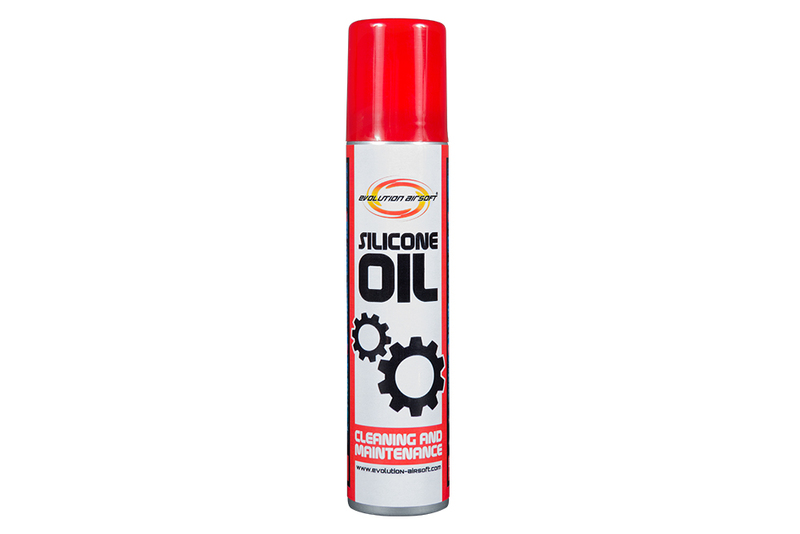 A spray Silicone Oil specifically formulated for the use on Airsoft Guns to clean and lubricate all types of sealing o-rings, hop up packings and inner barrels used on Airsoft Guns. 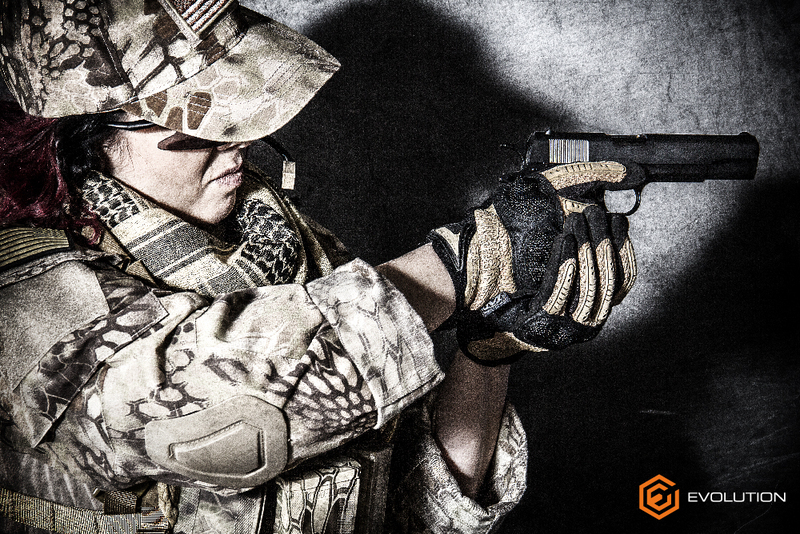 It also forms as a protective film while sprayed on the Airsoft Gun surface preventing the rust from iron based parts. 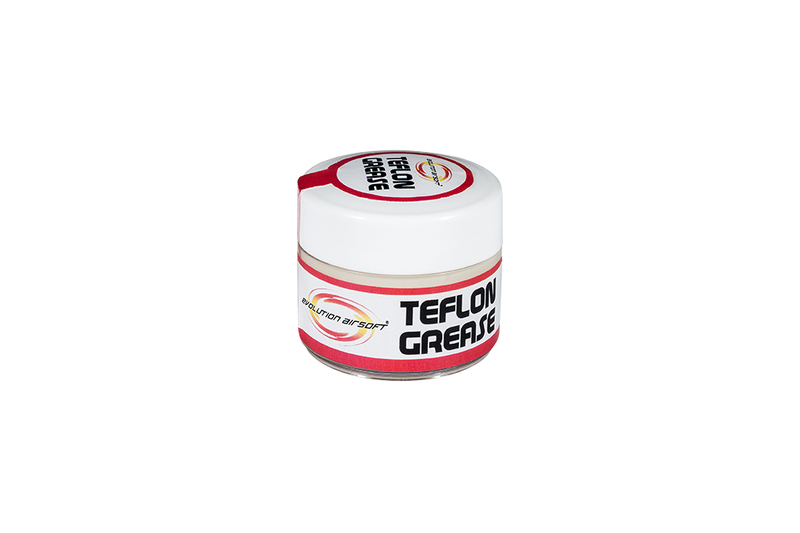 A Teflon Grease which reduces friction due to the high level of Teflon particles contained in its special formula. 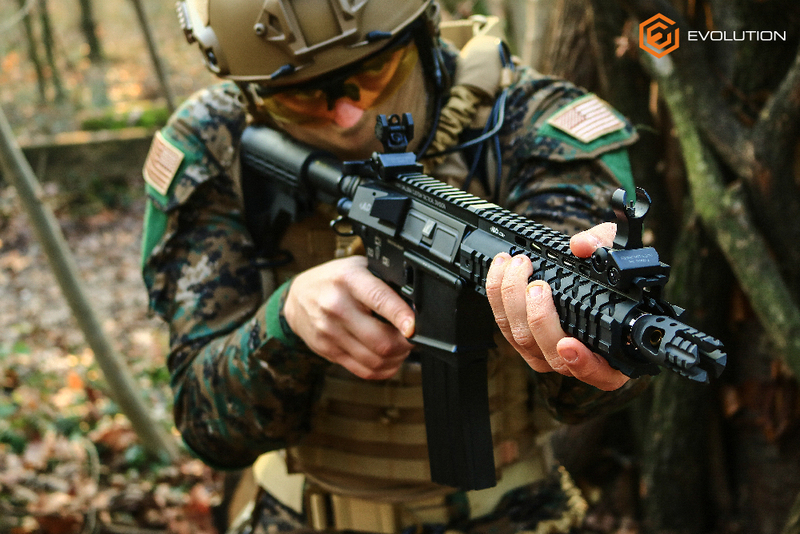 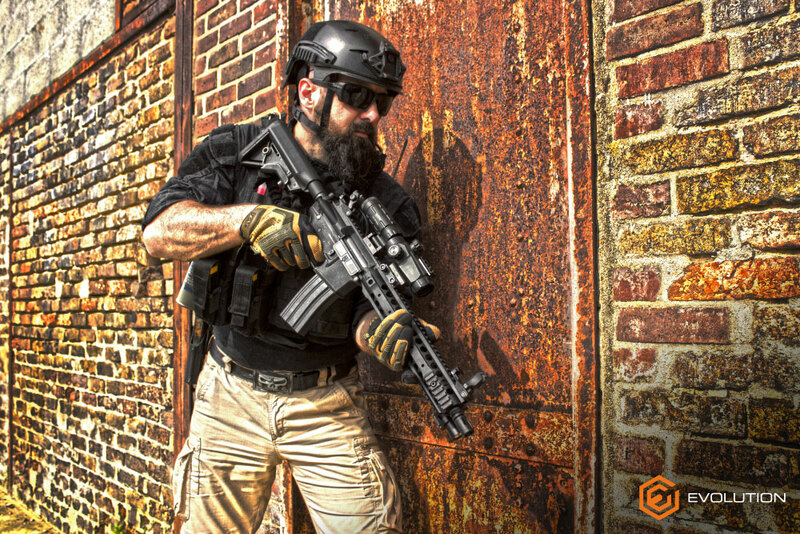 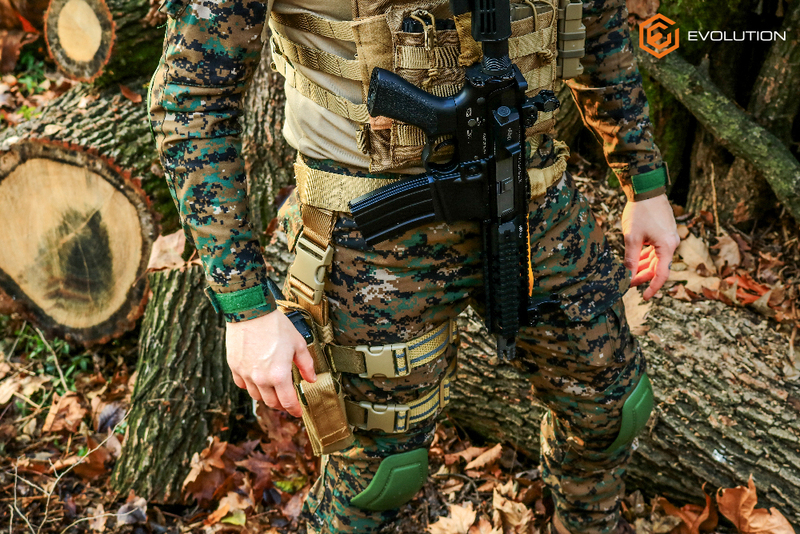 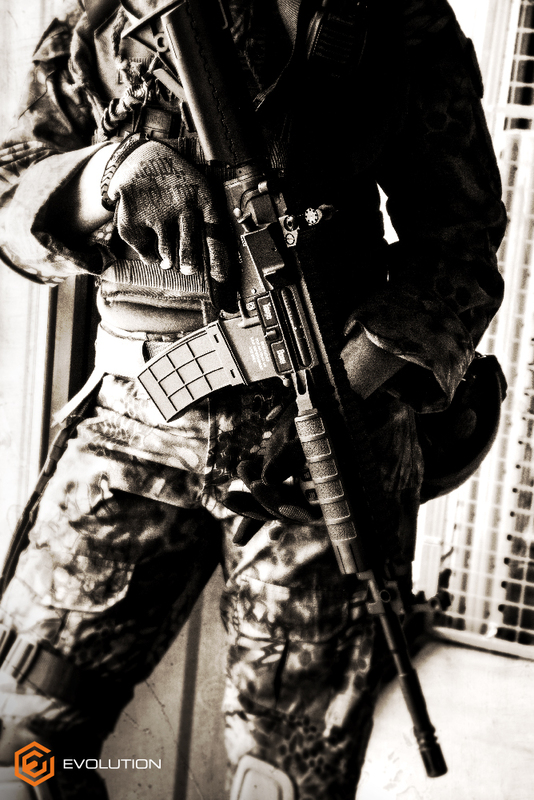 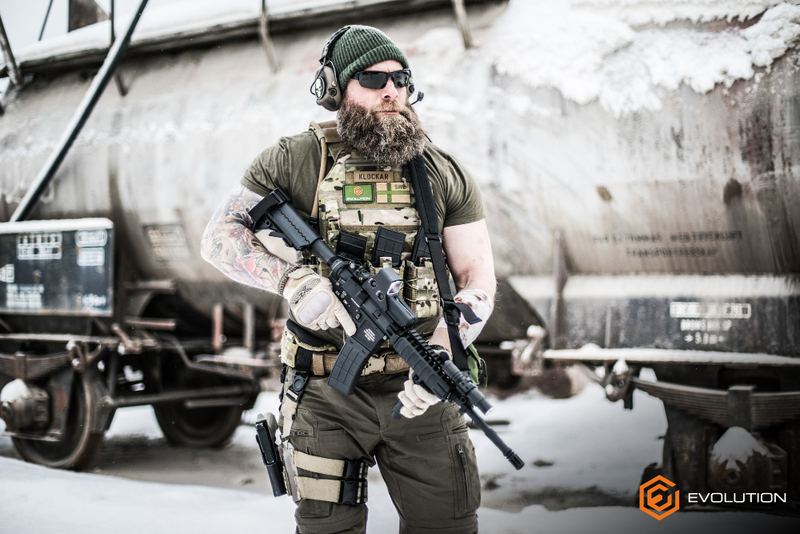 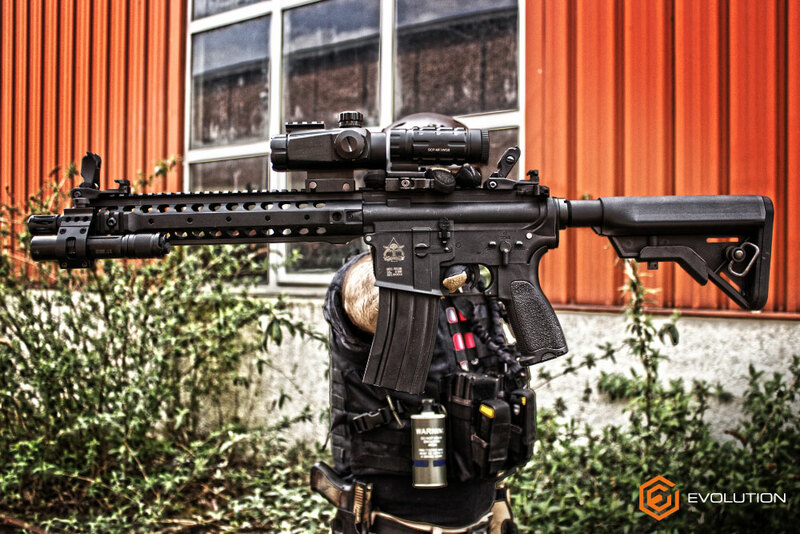 Its use reduces friction on gears, bearings, bushings, and all moving parts like bolt carriers and slides of GBB rifles and handguns, making their action smoother and more reactive. 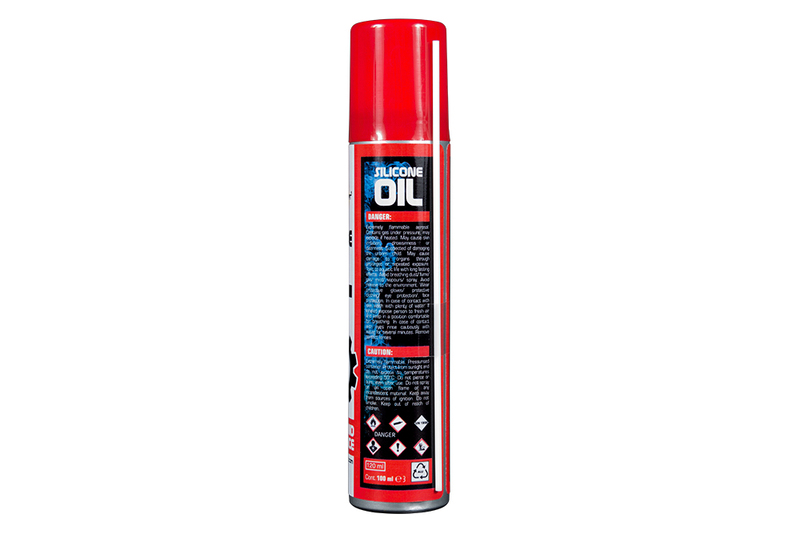 A special formula Power Gas that deliveries top performance while keeping at the same time the sealing the o-rings and valves perfectly lubricated. 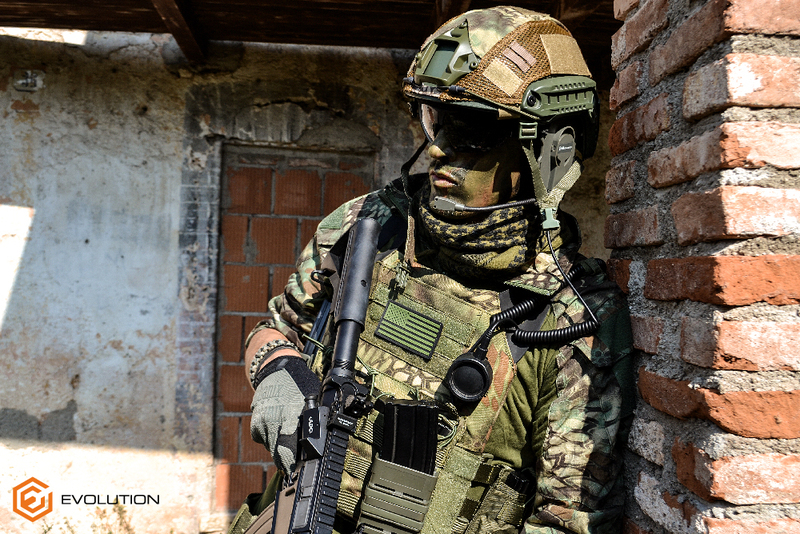 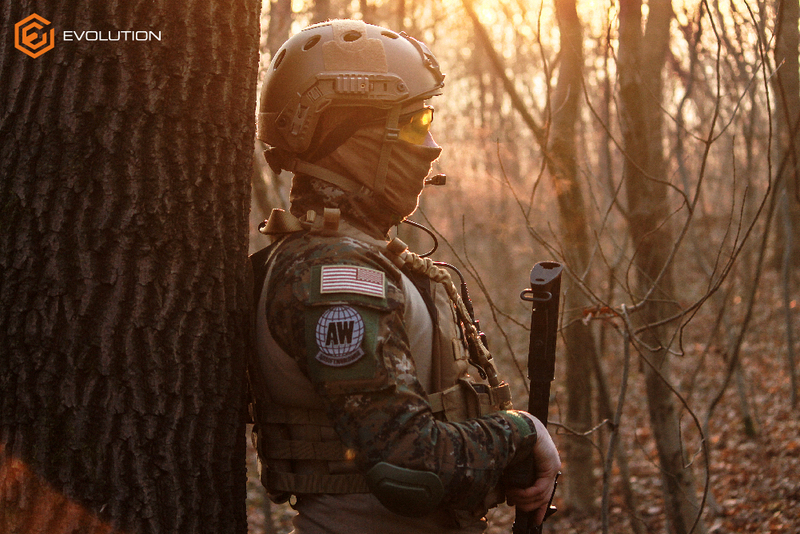 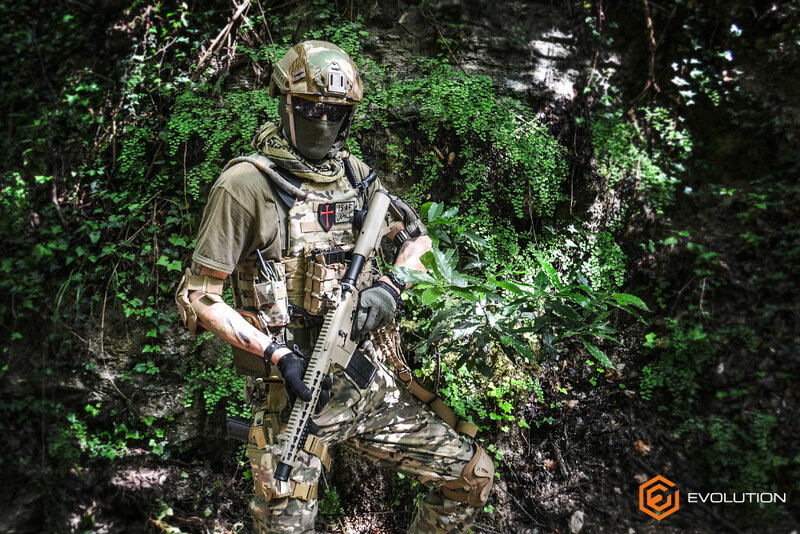 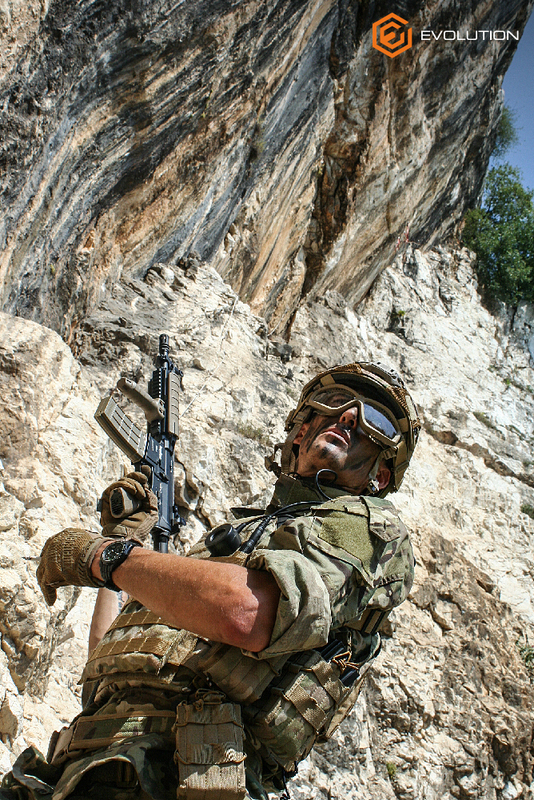 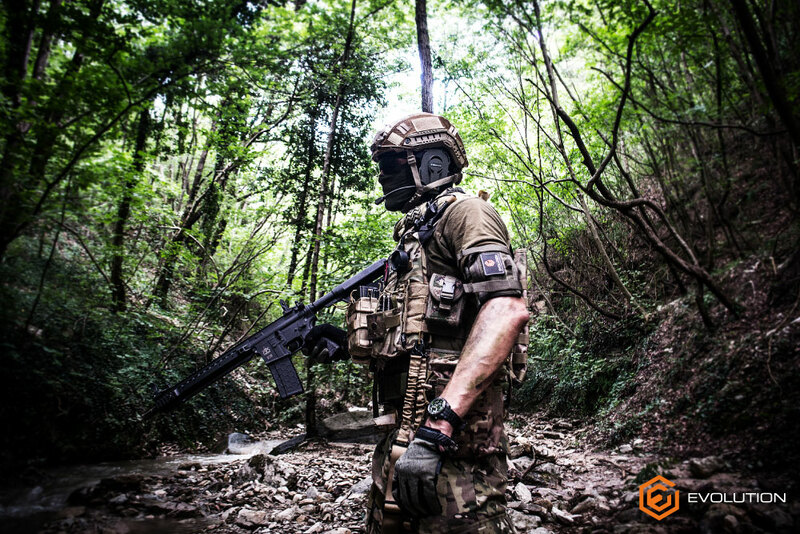 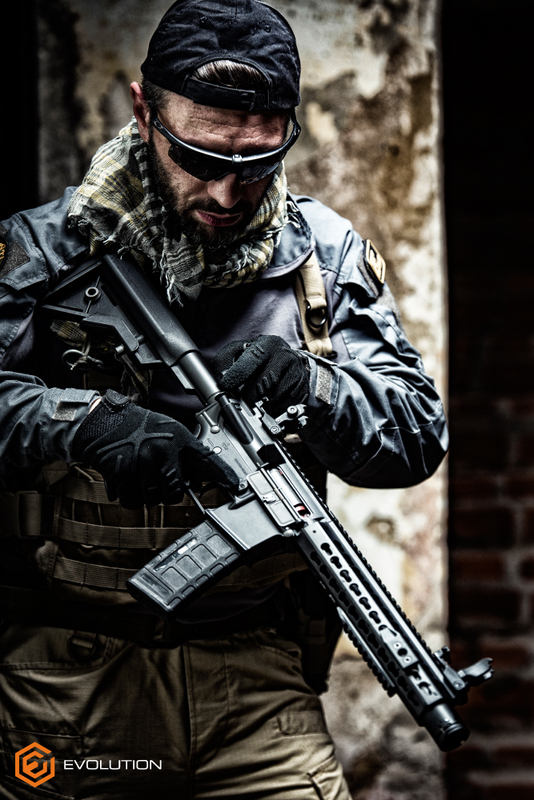 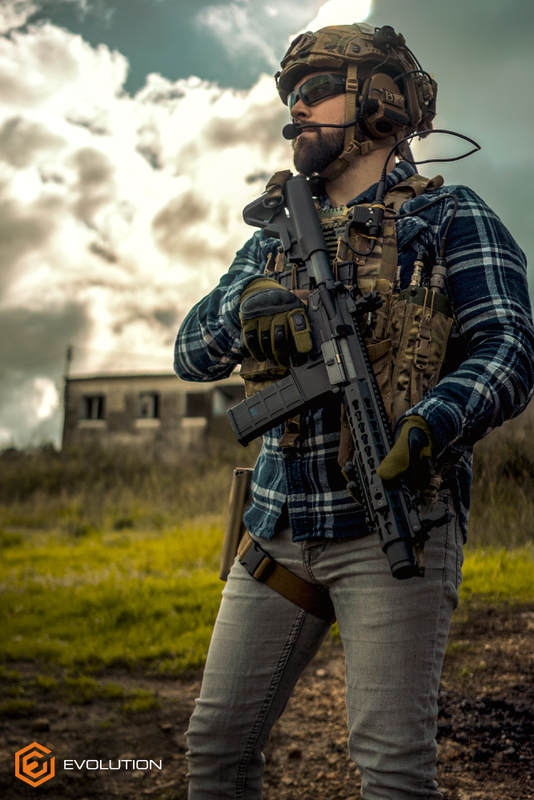 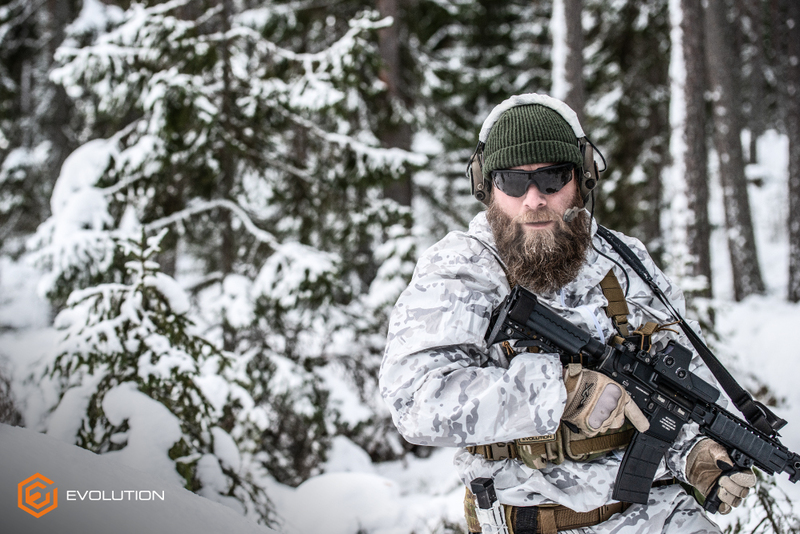 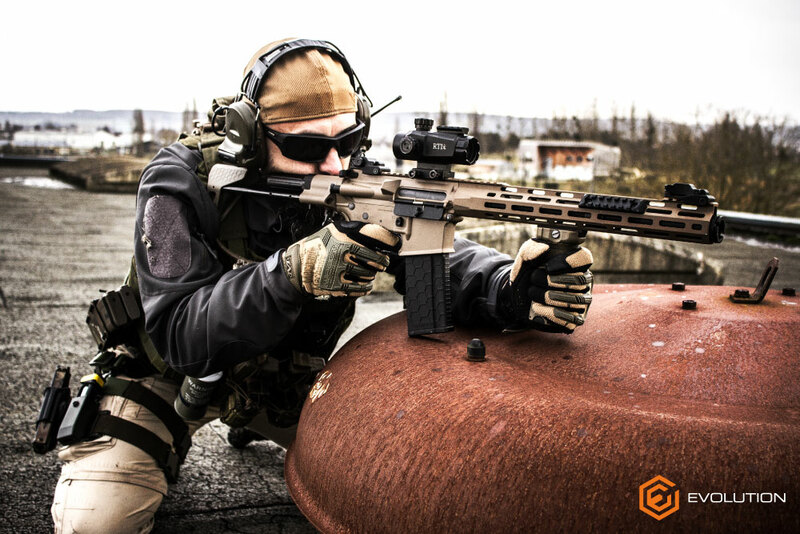 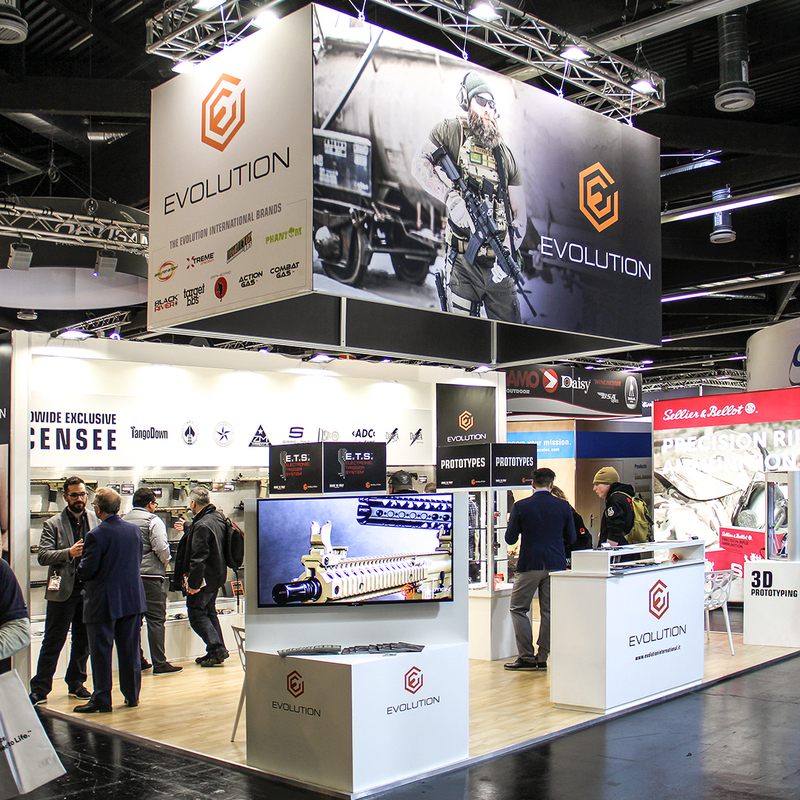 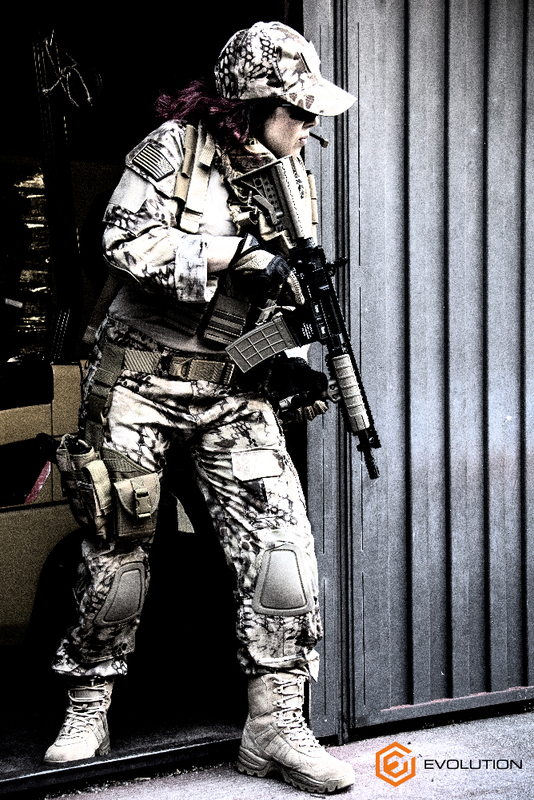 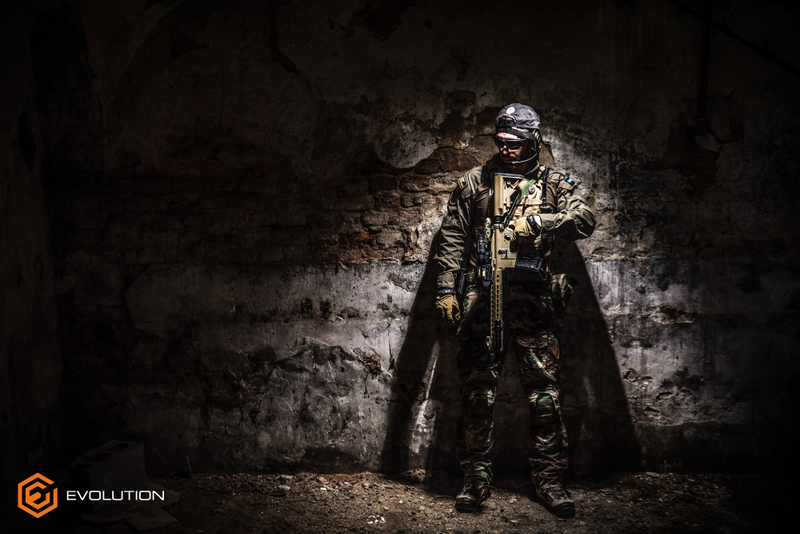 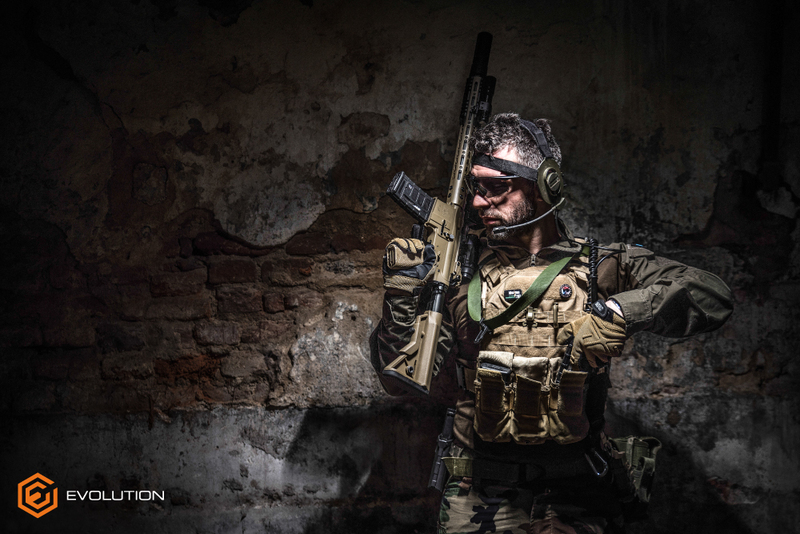 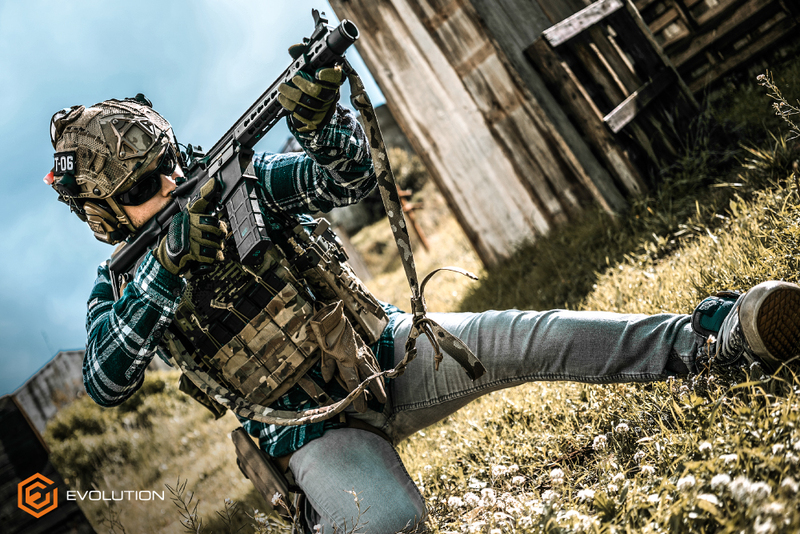 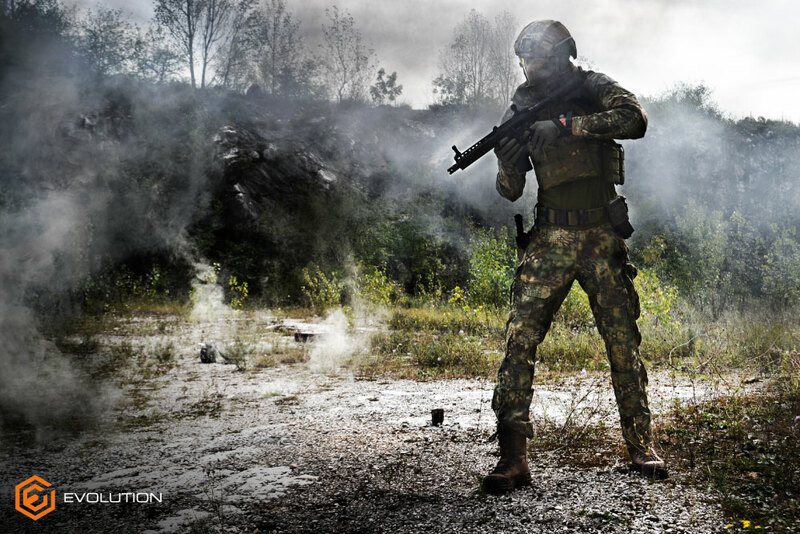 Evolution Airsoft developed a line of High Pressure Gas (HPG) to meet the needs of the most demanding air soft players, in particular of those who compete in IPSC Action Air competitions. 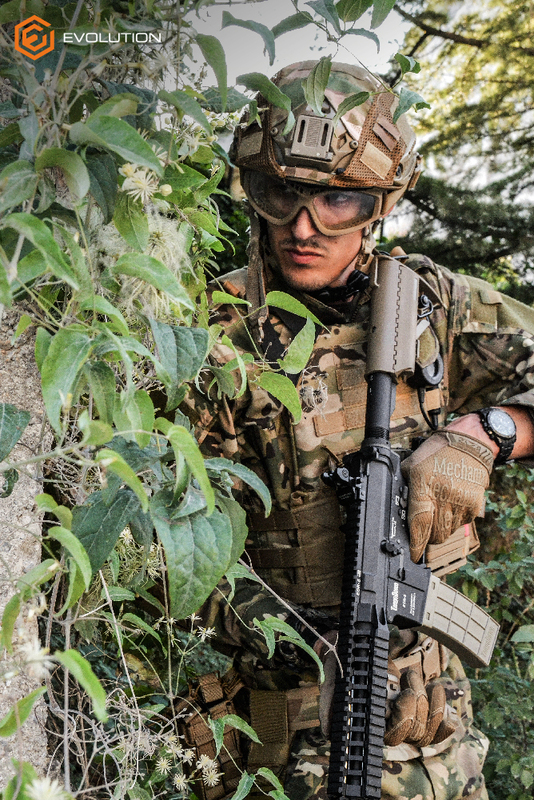 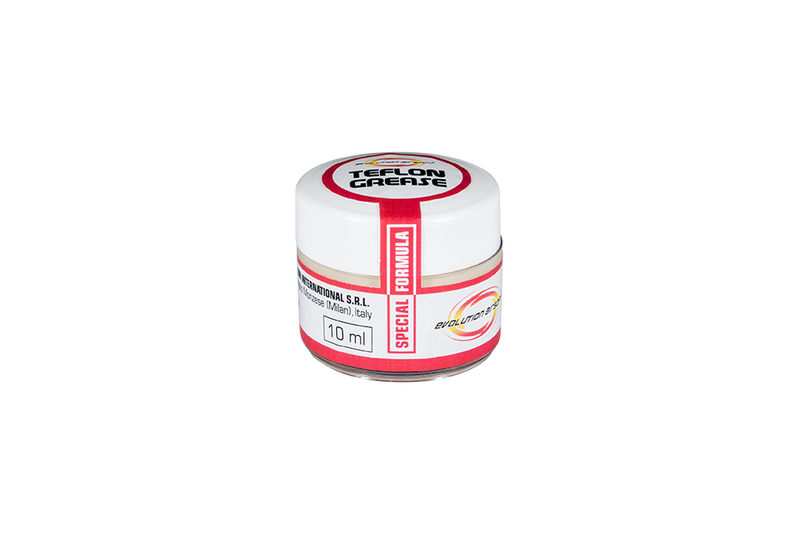 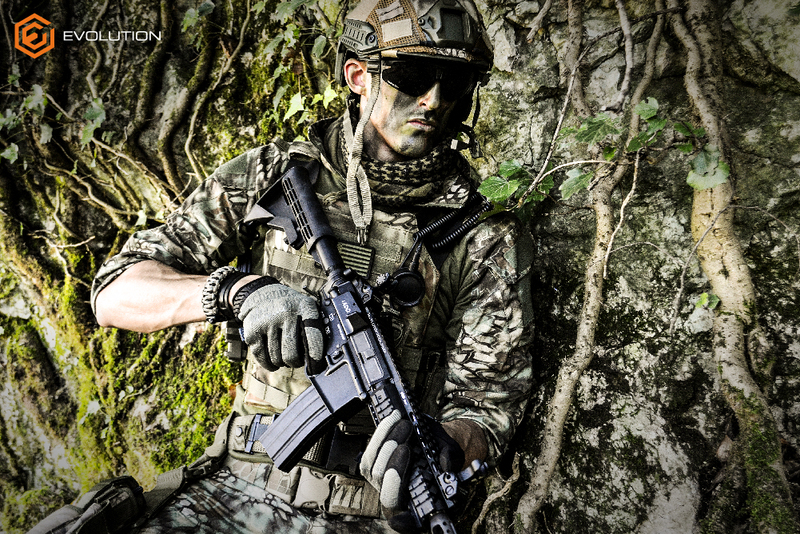 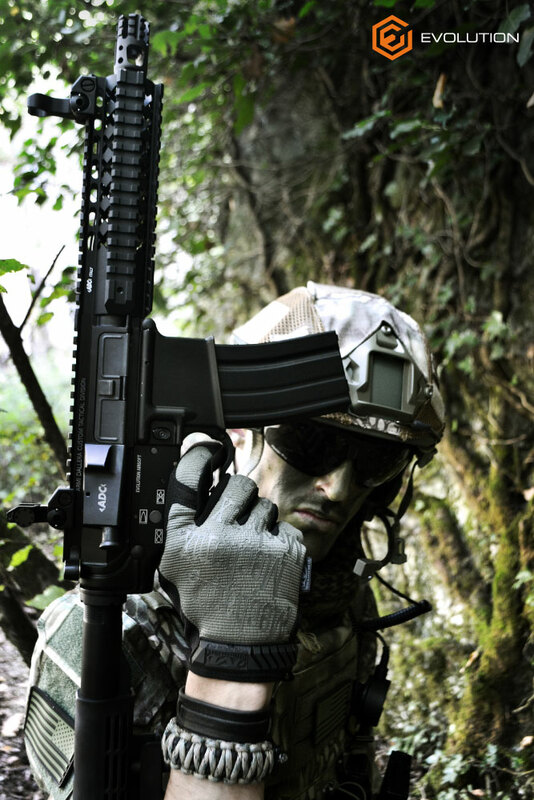 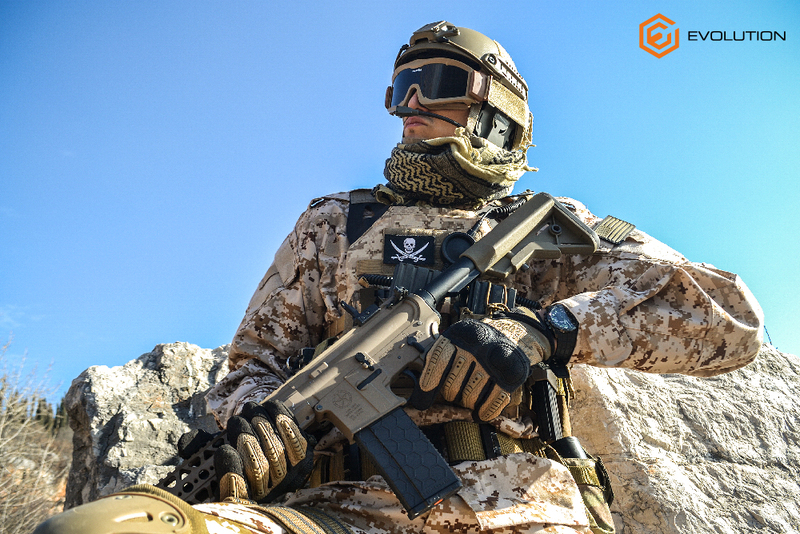 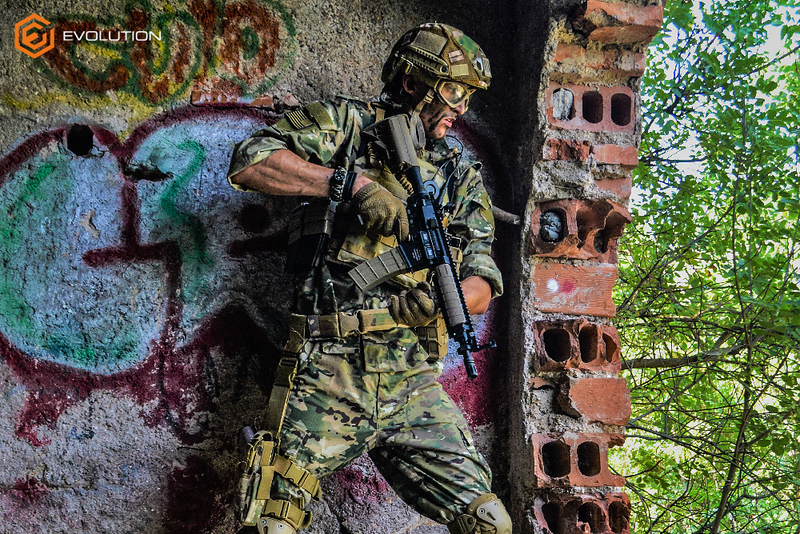 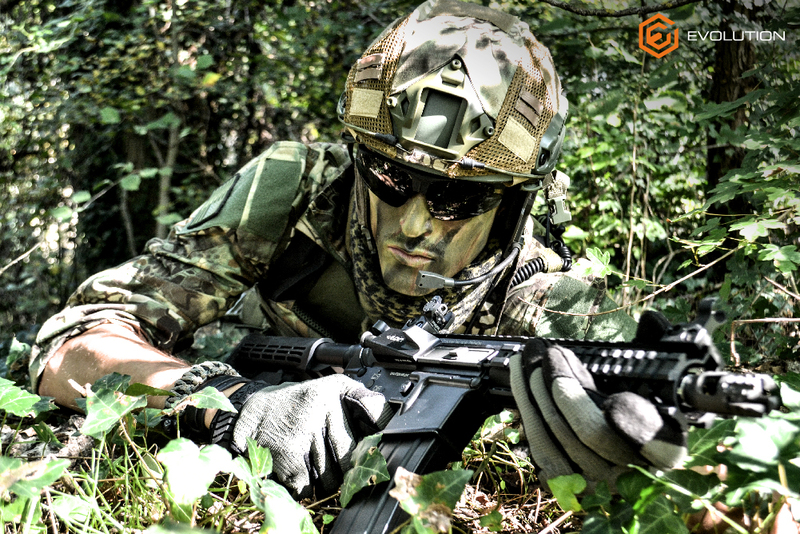 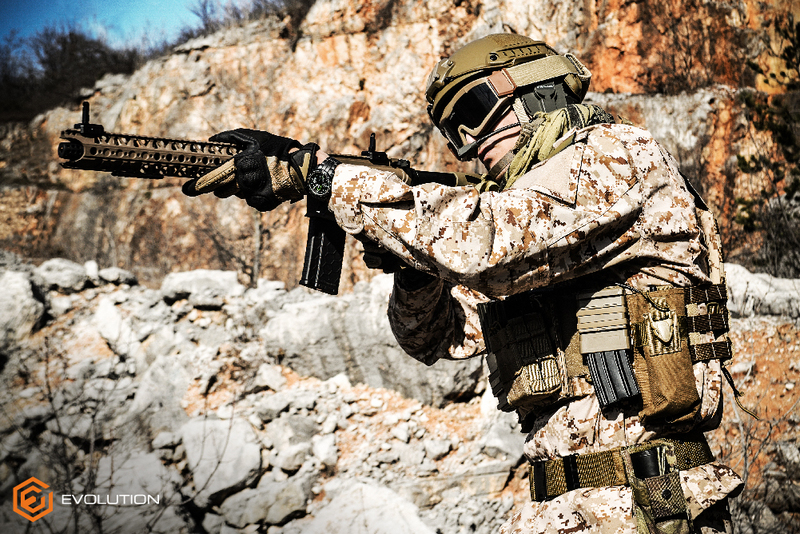 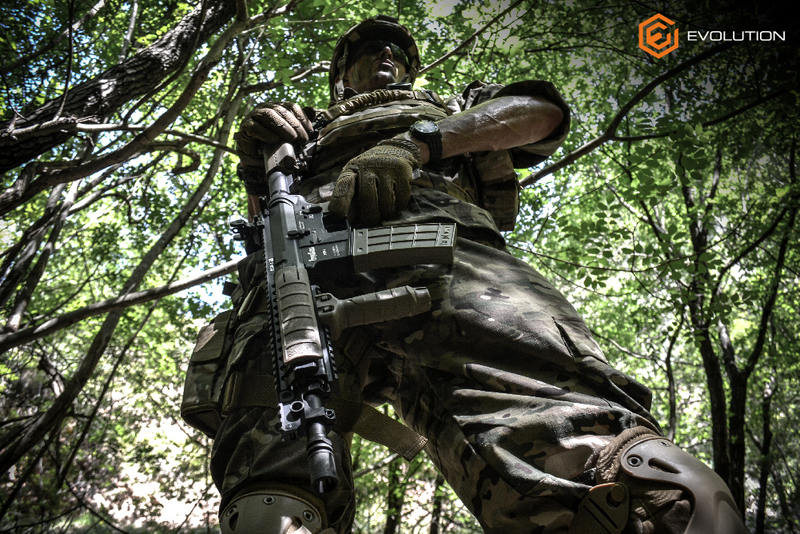 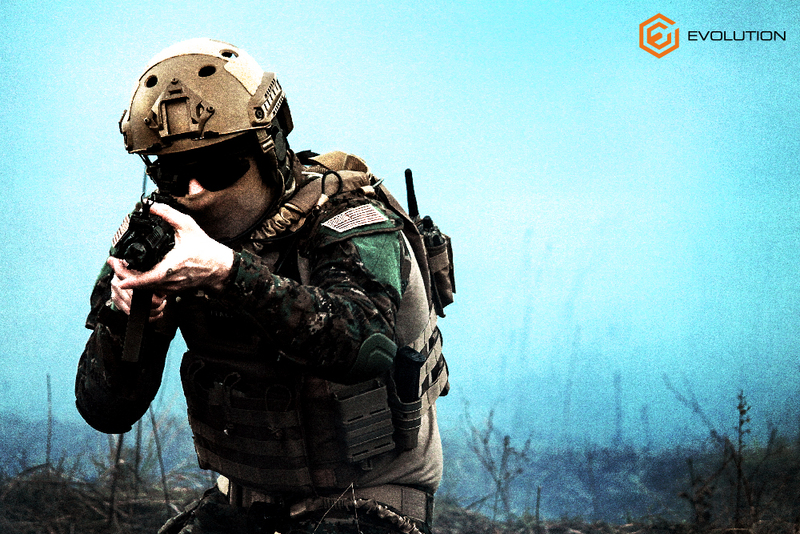 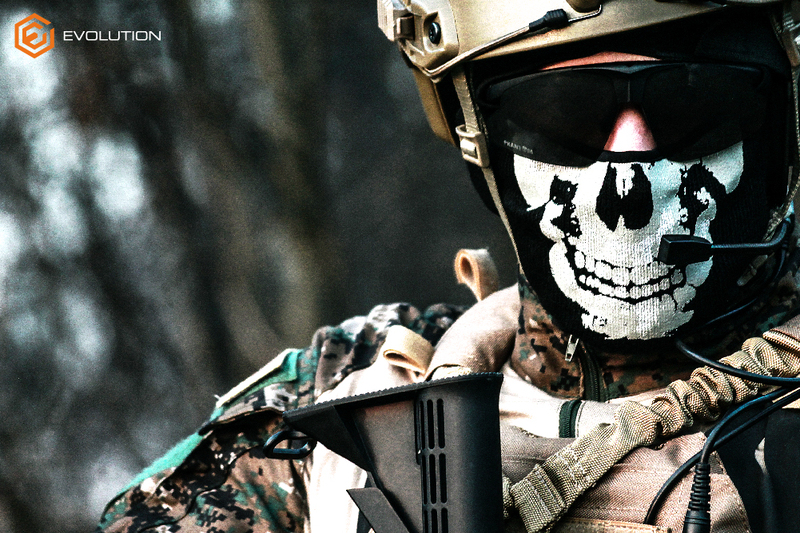 The Evolution Airsoft gas is free from impurities and in its original formula contains a percentage of silicone oil. 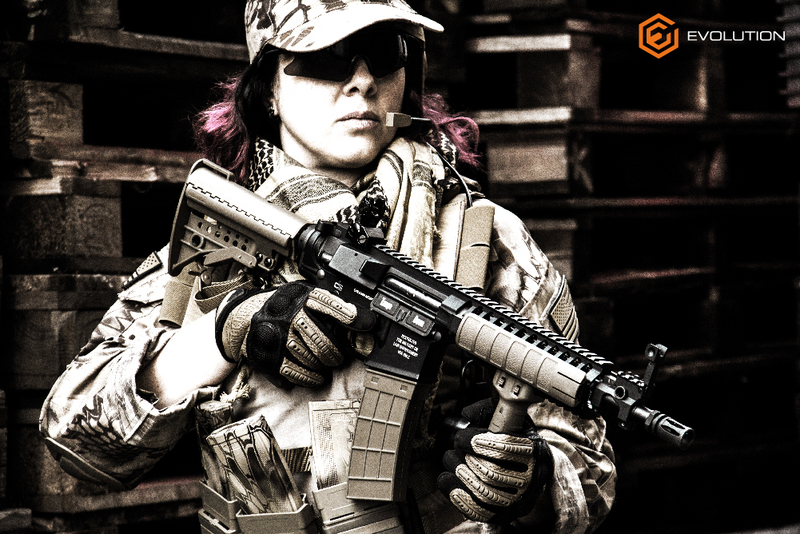 The use of the Evolution Airsoft gas and the regular cleaning and maintenance with the Evolution Airsoft Silicone Oil and Teflon Grease improves the performance and extends the air soft guns service life.